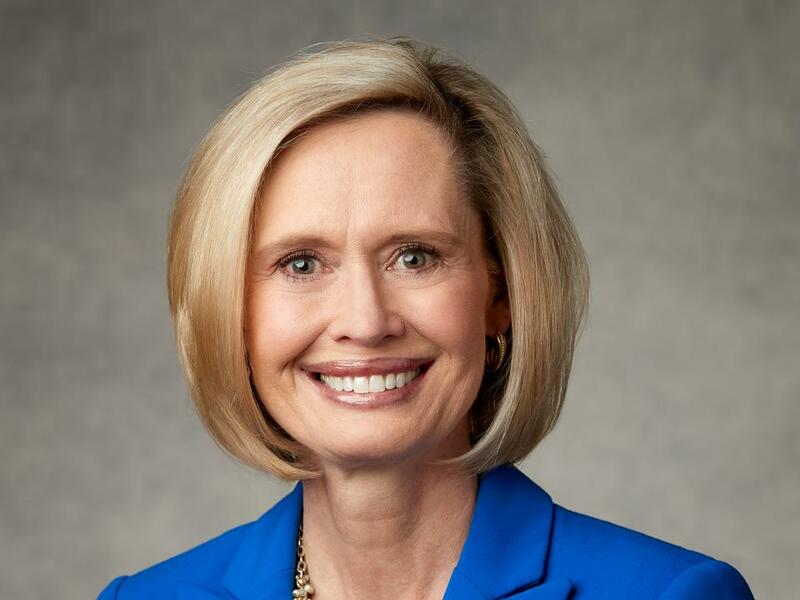 Sister Bonnie H. Cordon, Young Women General President, and Sister Joy D. Jones, Primary General President for The Church of Jesus Christ of Latter-day Saints, will visit four countries in the South Pacific this month. Sister Bonnie H. Cordon,2018 Intellectual Reserve, Inc. Alle Rechte vorbehalten. The Church leaders will meet with members of the Pacific Area Presidency, Elder O. Vincent Haleck, Elder Ian S. Ardern and Elder K. Brett Nattress, as well as local leaders and members of the Church in Australia, Vanuatu, Tonga and New Zealand. They will provide training to local leaders of the Church’s Relief Society, Young Women and Primary organisations—organisations that serve millions of women, young women, children and their families across the world. Primary general president Joy D. Jones speaks October 10, 2018, at an event to encourage Utahns to make the safety and well-being of children one of the state’s highest priorities. 2018 by Intellectual Reserve, Inc. All rights reserved. Sister Cordon and Sister Jones will also meet with news media representatives and community leaders. A highlight of their visit will be opportunities to minister personally to individuals and families in their homes. For more details on meetings, including special devotionals for women and girls above the age of eight, please contact local Latter-day Saint leaders.